Mech-Tool Engineering Ltd [MTE] is the leading global supplier of solutions protecting people and equipment from fire, blast and radiant heat hazards for the offshore and onshore oil and gas, nuclear, renewable energy, chemical and petrochemical industries. High hazard industries demand exceptional safety standards, and since 1969 we've made it our business to deliver exactly that. MTE firewalls and blastwalls are designed, engineered, manufactured and supplied to provide the most cost-effective solution to the specific requirements of each project. Firewalls and Blastwalls are high integrity fully welded gas tight systems manufactured from profiled steel and insulated to achieve the specified fire ratings. High integrity fully welded system. Carbon, stainless steel 316L & Duplex. Type Approved Certification from A0 to H120 fire ratings. Jetfire ratings up to J60 rating. Certified blast resistance up to 7 bar. No intermediate support steel for all spans. Maintenance free - Stainless steel. Liners available in various finishes. Type Approved by Lloyds Register. Blast Walls are high integrity fully welded gas tight systems manufactured from profited steel and insulated to achieve the specified fire ratings. They are resistant to overpressures in excess of 7 barg and have been designed and supplied with fire ratings of up to H120 and 60 minute jet fire, type approved by Lloyds Register. We have performed well over 100 full scale blast tests to prove the validity of the fire wall design procedure. Blast Relief Systems are tailored to the individual requirements of each project, taking varying aspects of the specification into account to offer the optimum solution. 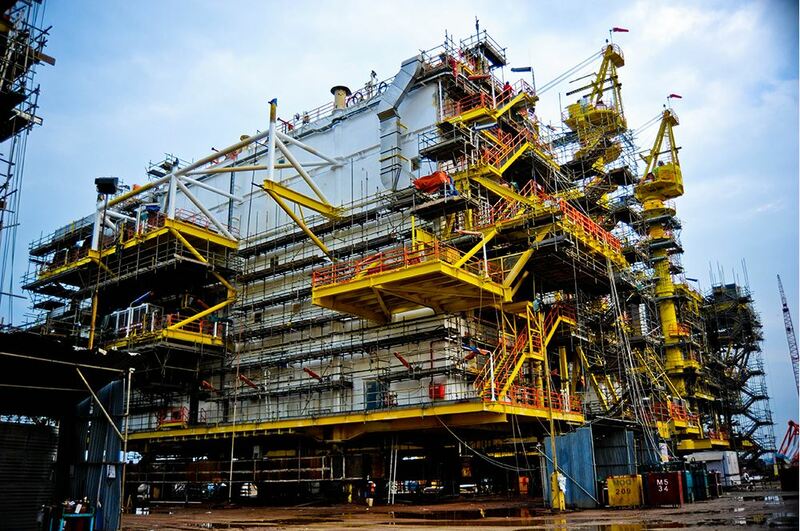 Fire Walls are high integrity, fully welded gas tight systems manufactured from profiled steel and insulated to achieve specified fire ratings up to H120 and 60 minute jet fire, which are type approves by Lloyds Register. Lightweight prefabricated walls are designed to achieve the most cost-effective and efficient solution to the specified hazard. To prove the validity of the fire wall in excess of 100 full scale fire test. For simplicity of installation they require no intermediate support steel whatever the span; and being stainless steel they are maintenance-free. 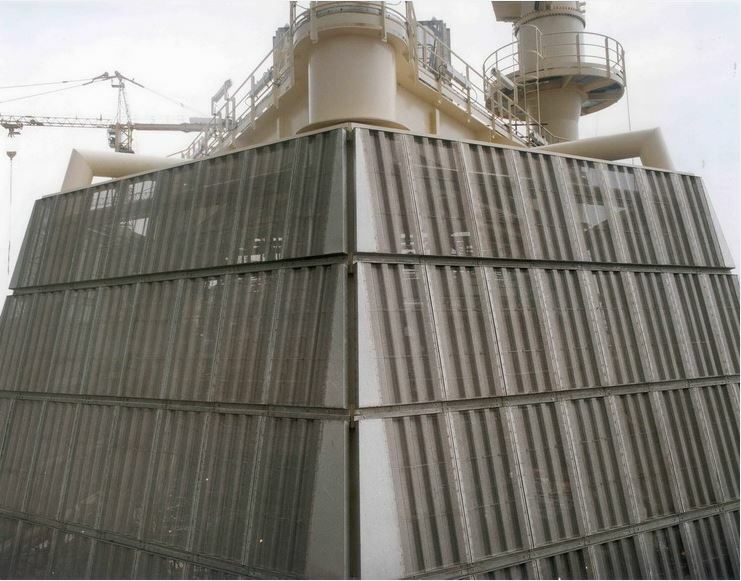 Heatshields and windwall cladding systems are designed to protect personnel and equipment against the effects of radiant heat and adverse environmental conditions. MTE ventilated cladding systems can achieve an immediate percentage reduction in incident heat flux in excess of 90%. MTE provides a full turnkey package for the ventilated heatshield system from survey, design, manufacture, delivery and installation. Designed for a minimum of 40 year lifespan. Proven maintenance free stainless steel system. Allows natural light and visibility through the panel. Light weight and rigidly structured. Easy to install & remove individual panels. Manufactured to suit customers' requirements. Spans deck to deck and requires no secondary support steelwork. Tailor-made to accommodate existing structural steelwork. Suitable for intermittent and severe thermal cycling conditions. Penetrations can be incorporated within panels at site unlike that of woven mesh systems. Modules are purpose designed to meet the clients' specified explosion, seismic, thermal, fire and acoustic performance criteria, and can be constructed from carbon steel, duplex or 316L stainless steel, complete with all electrical, HVAC and packaged equipment systems installed, tested and commissioned. Living Quarters (New Build), Additional Living Quarters (Upgrade), Temporary Refuge Rooms, Emergency Shelters, Office Buildings. E-Houses (Electrical House), Controls Rooms, LER (Local Equipment Room), 33KV Room, 11KV Room, Compression Room, Laboratory Modules, VSD (Variable Speed Drive) Module, Pump House. 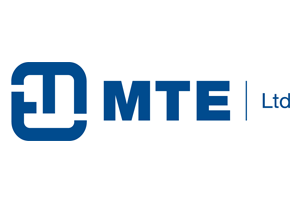 In the course of helping clients to achieve highly accurate designs and cost projections at the earliest stage, MTE has developed its own design tools and systems. These have proved particularly effective in saving costs. Developing design parameters for feasibility studies. Interpretation of blast study reports. Deflection and connection details for FEED studies. Speed, accuracy and credibility leading to cost savings. Stand-alone or part of an MTE turnkey project. © 2018 JURUNATURE SDN BHD. All Rights Reserved.